Are you still looking for some place to take your special someone this Valentine’s day? How about reserving a table at Illustrado? A romantic ambiance and the most delectable meal is what Ilustrado offers this Valentine for its patrons. 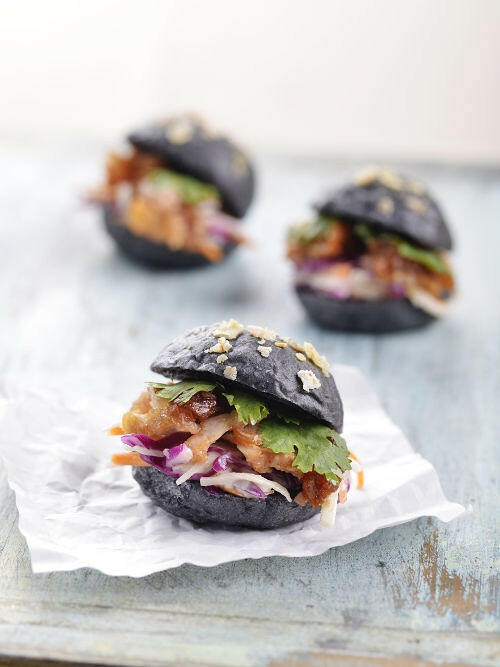 The special five-course Valentine meal starts with an Amuse Bouche of Bagnet Mini Sliders, thrice cooked pork belly in home made hoisin sauce layered with vegetable slaw and cilantro in a black charcoal bun. Artisan bread basket with chicken liver pate and butter follows then comes choices of appetizers, soup and main entrée. 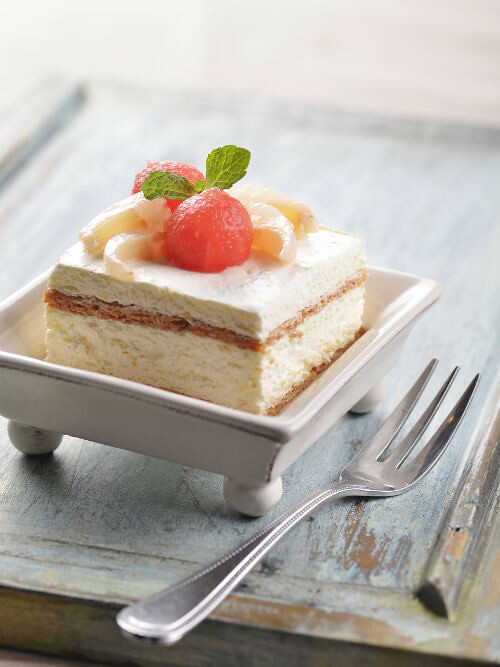 A choice for a sweet ending is Rosed Watermelon and Lychee Bavarois, with rose-soaked watermelon balls and lychees on light layers of Bavarian cream and almond dacquoise. Savor the meal with your favorite wine, a rich aromatic coffee or a soothing cup of tea. Ilustrado is located at 744 General Luna Road, Intramuros, Manila. For reservations call (02) 527-2345 or (02) 527-3674 or log on to catering@ilustradorestaurant.com.ph and www.ilustradorestaurant.com.ph. You can also visit Solstice by Ilustrado at the Ground Floor, 8 Rockwell, Rockwell Drive, Makati. Their number is (02) 802-1891.